They aim to recreate the quality of pro-grade studio monitors. Your quest for the best 4K TV just got a bit more complicated. 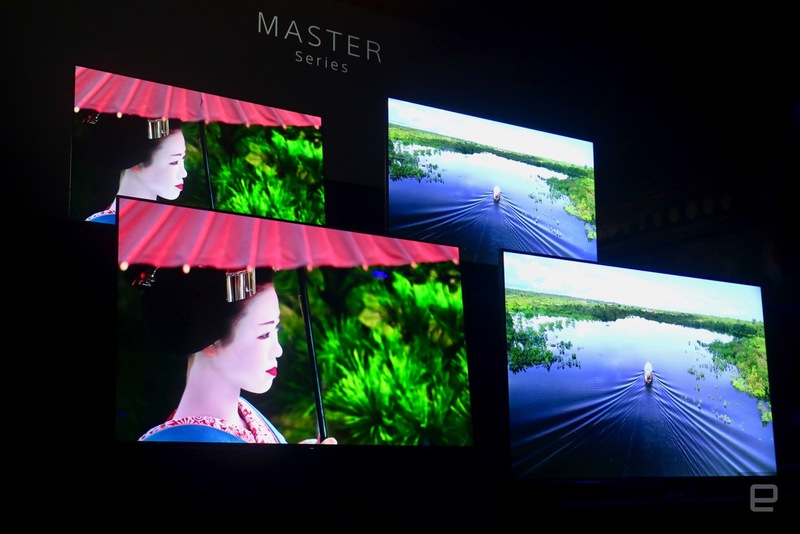 Sony just announced the Bravia Master Series TVs, 4K sets powered by its new X1 Ultimate image processor. 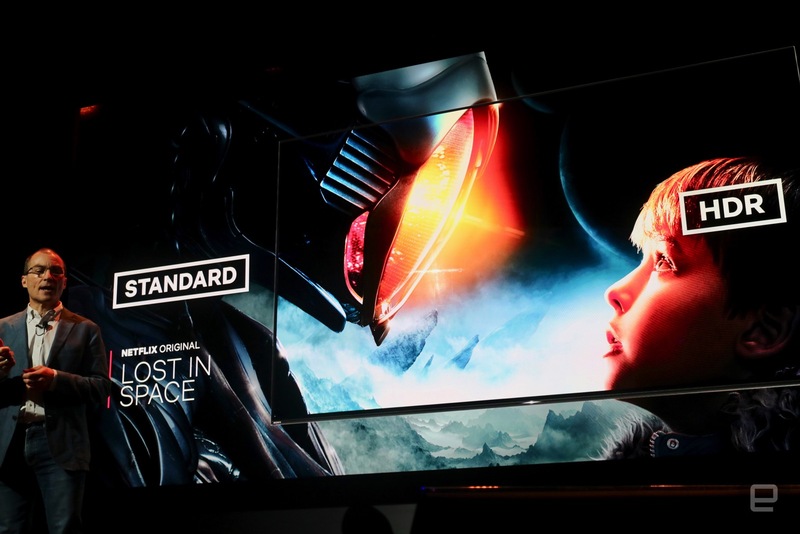 Naturally, the flagship A9F is an OLED TV, while the Z9F is a cheaper LED model. Thanks to that new processor, they pack in entirely new features, like object-based HDR remastering and super resolution. They're a bit wonky sounding, but ultimately, they should deliver a better looking picture. Sony also teamed up with Netflix for a new calibrated mode that will recreate the ideal settings for the streaming service's content. Sony also added a few more upgrades across the line. The OLED A9F, which is available in 55-inch and 65-inch models, sports Acoustic Surface Audio+, a revamped version of the feature that lets the screen act as a speaker. Now, there's a center actuator and another subwoofer channel behind the display, along with the existing left, right and sub channels. That's right, the screen basically recreates a 3.2 speaker setup. If you'd prefer to use your own pair of bookshelf or tower speakers, you can also use the A9F's built-in sound as a center channel. I wasn't too impressed with Sony's Acoustic Surface technology in the past, but it'll be interesting to see if these upgrades make a huge difference. Meanwhile, the LED-based Z9F features Sony's X-Wide Angle Technology, which helps to maintain picture quality when you're viewing the TV from the sides. There's also X-Motion Clarity, a new version of its post-processing technology to smooth out image quality. You'll be able to snag the LED set in 65-inch and 75-inch models (tough luck if your living room is too small).